Before you select your stove or fire, your local Stovax or Gazco retailer will need to know the suitability of the appliance in your home. Firstly, you need to know what fuel you will be running. 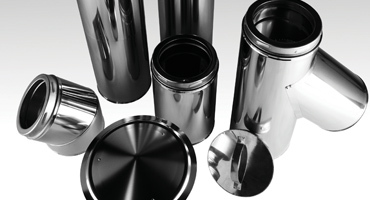 Secondly, you will need to be aware of what type of chimney or flue you have. 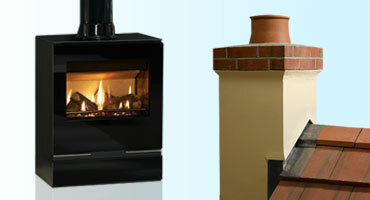 If you do not have a chimney, Stovax and Gazco have models developed to suit your home too! 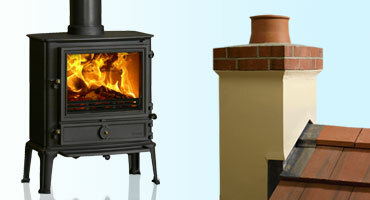 To assist you in selecting the right wood burning, multi-fuel or gas stove or fire for your home, the chimney and flue systems guide below will aid you with your choice.